CLIMATE Indoor / Outdoor - deal for equatorial, tropical, subtropical and temperate climates, needs support. EFFECTS Extremely psychoactive high, strong and long lasting. 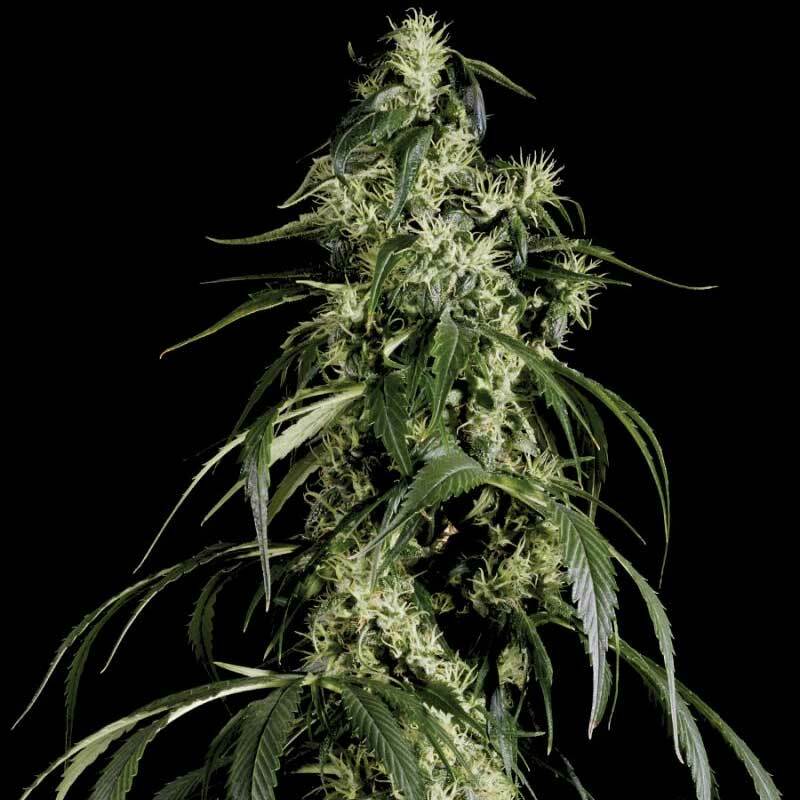 FLOWERING TIME INDOOR : 11 weeks, with a yield up to 900 gr/m2. OUTDOOR: Ready by the 3rd week of October, (North hemisphere). HEIGHT Large plant, good for LST. MEDICAL Yes - Medicinally effective in pain therapy and appetite stimulation. YIELD INDOOR: Up to 900 gr/m2. OUTDOOR: Up to 1500 gr/plant.